This is called the Wilson Ultra UL. The UL stands for UltraLite. Which makes this the Wilson Ultra UltraLite. Here’s the racket card. By the way, Nicol David is badass. I just got in and weighted/balanced a couple Ultra UL’s. I am surprised to see it so head heavy, it certainly has a light pick up feel. * Adding a basic over grip adds 5 grams of weight and the balance point drops to 380mm. For comparison, the new Tecnifibre Carboflex x-speed 125 weights in at 146 grams and 360mm balance. I got a chance to use the Blade Countervail the other day for a short period of time whilst doing routines. The racket has quite a light pick up and has virtually no vibration, I personally felt I could produce a nice amount of cut from on the ball, however it was strung with Technifibre Dynamx which would help. My friend who has religiously used Prince for years said he would not go back after using Wilson. An impressive step up in quality from Wilson. Power wise I did not feel I was lacking in power however I would not consider it a racket to use if specifically looking for more power on the drives. Overall feels nice and a nice weight to it. Paired with some 305 strings could be a nice killer at the front of the court. Hope this helps will try to get another chance to use it and provide a more in detail review. 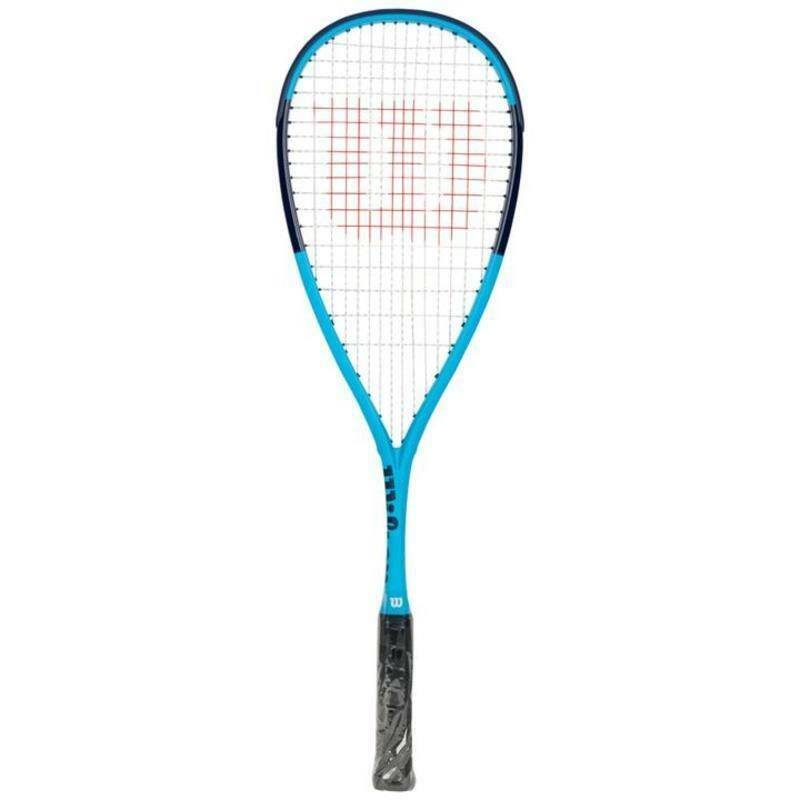 Am interested in these Countervail rackets particularly the CV ultra with the 137 g frame weight and I think it has an even balance with a longer string bed? I’ve just got a Blade Countervail from a demo program. I’ll post a review on here at the weekend after I’ve taken it for a hit. I’ve also got the Tecnifibre X-Speed 125 and a Dunlop Hyperfibre Evolution to try out and I’ll post reviews of those too. I will weight and balance one when I am back in the store on Tuesday. 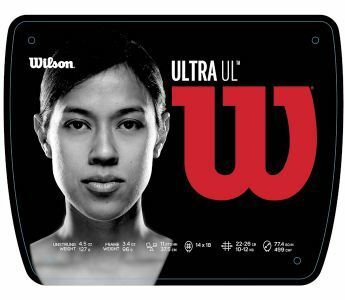 I thought I would mention we have been selling the new Wilson Ultra UL for a couple months now and it has been checking out well here in Canada. Nice weight at 127 grams and 11 points head heavy makes this an easy swinging power racquet. Switching out the strings definitely improves the performance (Tecnifibre 305 or the new Salming Black Diamond) and the grip can use an overgrip for most guys. Any chance we can get a strung weight? Based on my experience with Wilson’s advertised weight, I’m guessing the “ready-to-play” weight is ~145g?